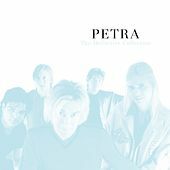 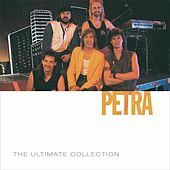 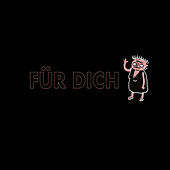 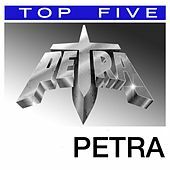 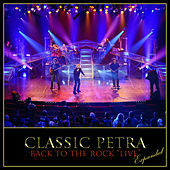 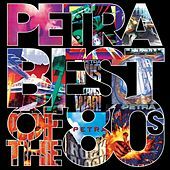 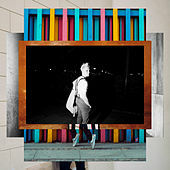 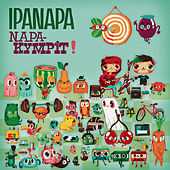 Since 1974, Petra have been the unchallenged look-to source for classic Christian rock 'n' roll. 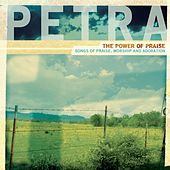 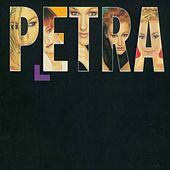 After selling seven million records (in English and Spanish), garnering four Grammys, 10 Doves, and being inducted into the Gospel Music Hall of Fame, Petra remain consistent and unadulterated in their "reason for rocking": they've never written a single song that doesn't engender the Gospel message with Christ-centered and Christ-seeking lyrics. 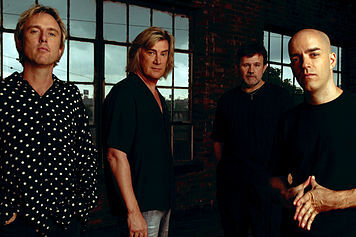 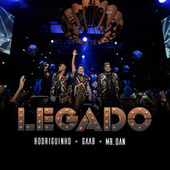 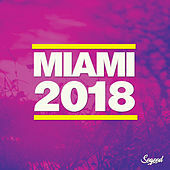 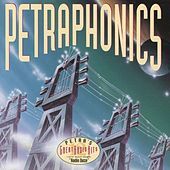 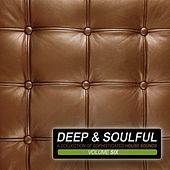 They've carried the mantle and the music well, reigning as the genre's leading pioneers for 30 years, beloved and instantly recognizable on any hook in any of their songs. 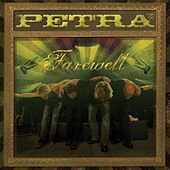 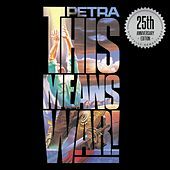 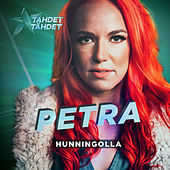 With the sliding, belted minor notes from vocalist John Schlitt, their wailing, merciless guitars, and the explosive drums loudly snared and intensely soloed, Petra love the rock wail -- they've mastered the art of inspirational anthem, and their ballads are steadily heartrending. 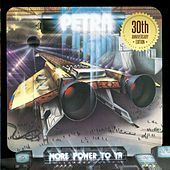 A perfect example of this anthemic-to-heartrending balance is their most celebrated LP, Beyond Belief, where almost every track plays like the concert climax. 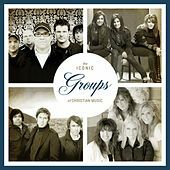 They're awesome to shake the walls with, especially on an old aluminum church bus headed to Mexico with a hard-rocking youth group of diehard Jesus freaks.